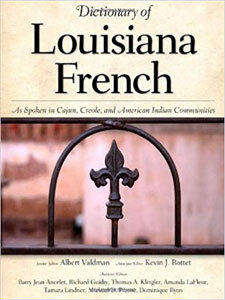 The Dictionary of Louisiana French as Spoken in Cajun, Creole, and American Indian Communities (or “DLF“) provides the richest inventory of French vocabulary in Louisiana and reflects precisely the speech of the period from 1930 to the present. 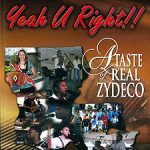 This dictionary describes the current usage of French-speaking peoples in the five broad regions of South Louisiana: the coastal marshes, the banks of the Mississippi River, the central area, the north, and the western prairie. Data were collected during interviews from at least five persons in each of twenty-four areas in these regions. 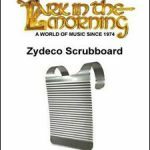 In addition to the data collected from fieldwork, the dictionary contains material compiled from existing lexical inventories, from texts published after 1930, and from archival recordings. The new authoritative resource, the DLF not only contains the largest number of words and expressions but also provides the most complete information available for each entry. Entries include the word in the conventional French spelling, the pronunciation (including attested variants), the part of speech classification, the English equivalent, and the word’s use in common phrases. The DLF features a wealth of illustrative examples derived from fieldwork and textual sources and identification of the parish where the entry was collected or the source from which it was compiled. 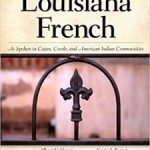 An English-to-Louisiana French index enables readers to find out how particular notions would be expressed in la Louisiane.